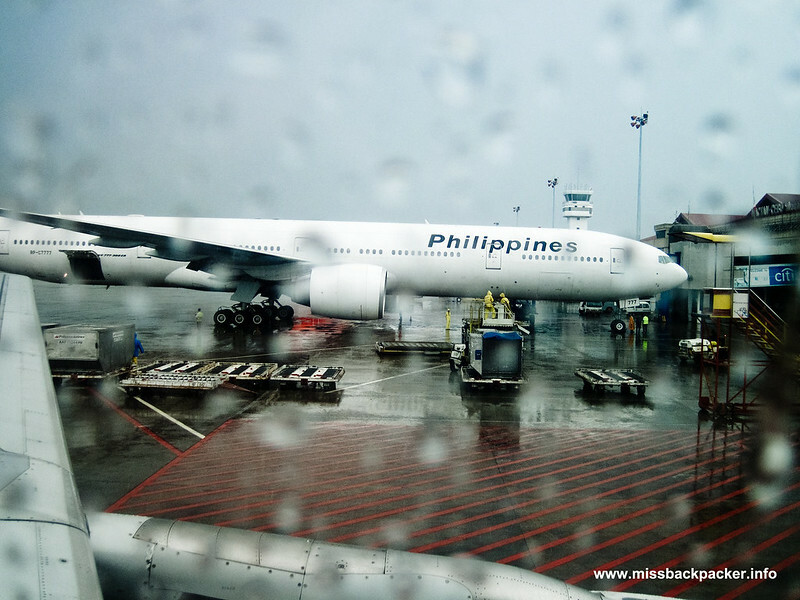 Mactan: Almost Siargao | Where Have You Been Lately? 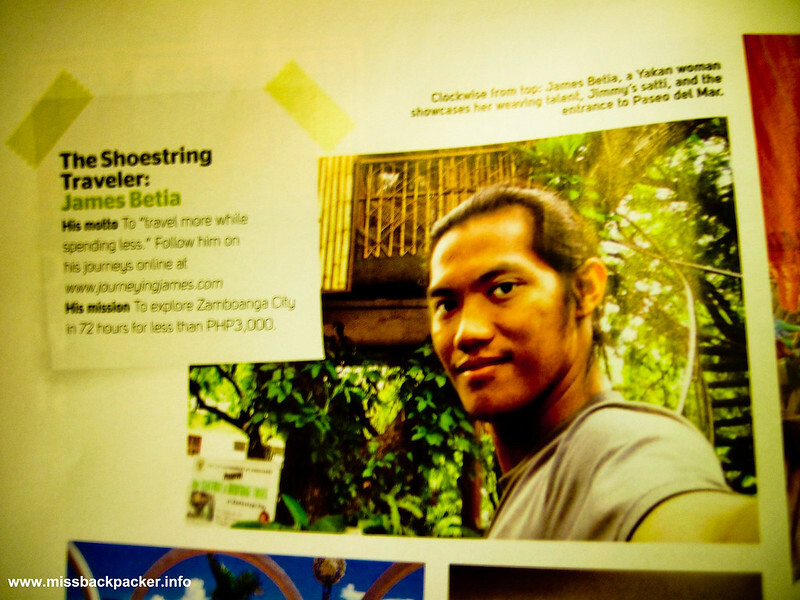 I am so lucky to have been chosen as one of the four winners of a round-trip plane tickets care of Cebu Pacific. Just like what I wrote, I am afraid of the sea water but I chose Siargao as my destination as I am fascinated by its world-renowned Cloud 9 waves. Dispatch Magazine, I can’t thank you enough. This is the first time I’ve ever won a travel-related contest. Okay. I got free plane tickets but I got no free home to stay at. And so here’s what I did. I surfed the web, searched for lodges in Siargao, took note of their info (email address, website, contact number, room rates, etc. ), emailed them asking if they could give me some kind of accommodation in exchange of ad placement and favorable review on my blog. Got several replies with modest offers of discounts but I sealed a deal with Wave Cave, A Surfer’s Lodge. Alright, everything’s set but the date. My first schedule was May 27. It was cancelled due to unavailability of flight and bad weather. Oh-kay. I got no choice but to move it to a later date, June 17 to June 20. TRIVIA: Cebu Pacific flies to Siargao via connecting flight to Cebu during Mondays, Wednesdays, and Fridays only. Travelers who wish to land in Surigao can ride a ferry for a three-hour trip to Siargao. Last trip leaves at 12 noon. Now, let me show you a timeline of what happened to me last June 17, the supposed first day of my first solo trip, thanks to Typhoon Egay. Hey James, I found you! The weather was that terrible for flights to be cancelled. 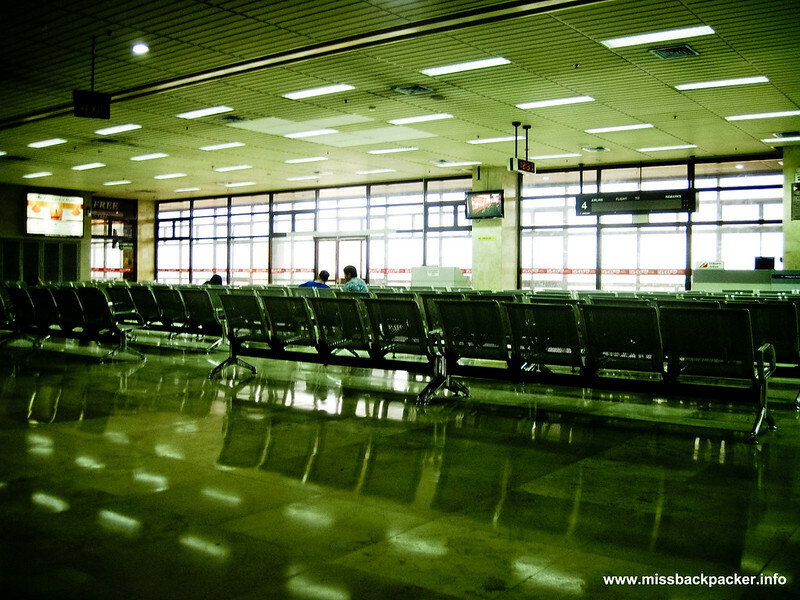 The Mactan-Cebu airport is not worthy of its 200-peso terminal fee. You be the judge. Was it productive at all? I was just an hour away from my dream Siargao and its Cloud 9. Why, oh, why? Pingback:	How to Lose your Virginity on Solo Travelling | Where Have You Been Lately?